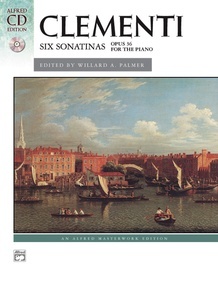 This edition of the "Six Sonatinas, Op. 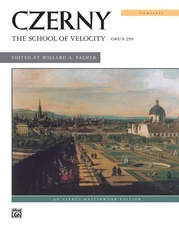 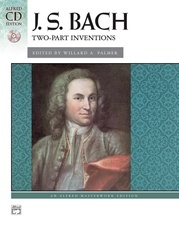 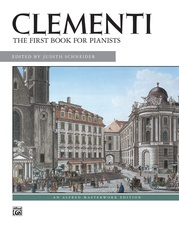 36" is based on the first printing, published by Clementi himself. 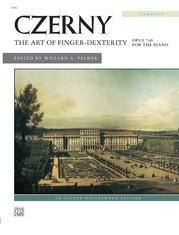 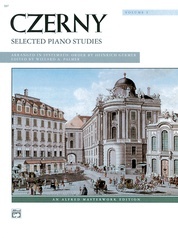 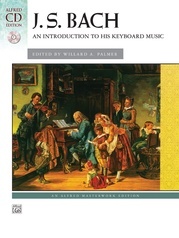 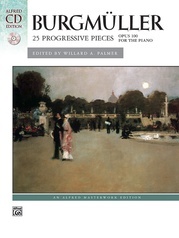 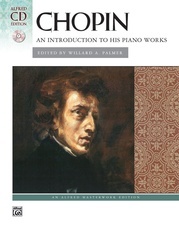 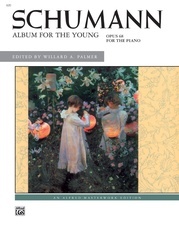 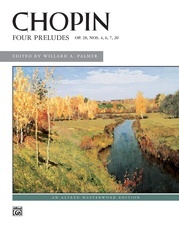 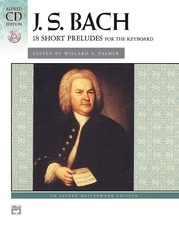 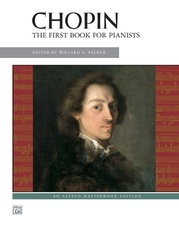 In addition to Clementi's own articulations, fingerings and ornaments presented in dark print, additional performance suggestions by Dr. Palmer appear in light gray print. 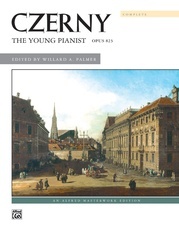 These guidelines were drawn from Clementi's companion work, "Introduction to the Art of Playing on the Pianoforte", first published in 1801. 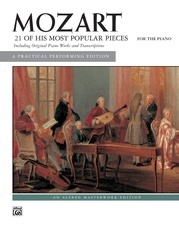 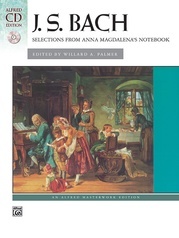 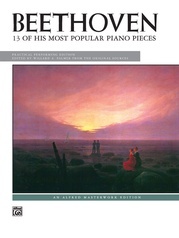 The Alfred Masterwork Library CD Editions conveniently combine each exceptional volume with a professionally recorded CD that is sure to inspire artistic performances. 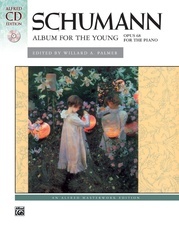 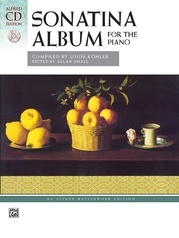 Pianist Kim O'Reilly Newman holds a Master of Music degree from the University of Illinois. 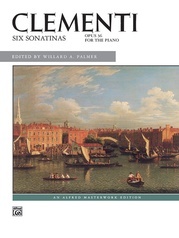 She has performed throughout North America and Europe with the Hambro Quartet of Pianos and was an editor and recording pianist for Alfred Music. 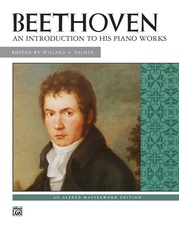 Kim is a brain tumor survivor and now specializes in performing music for the left hand.